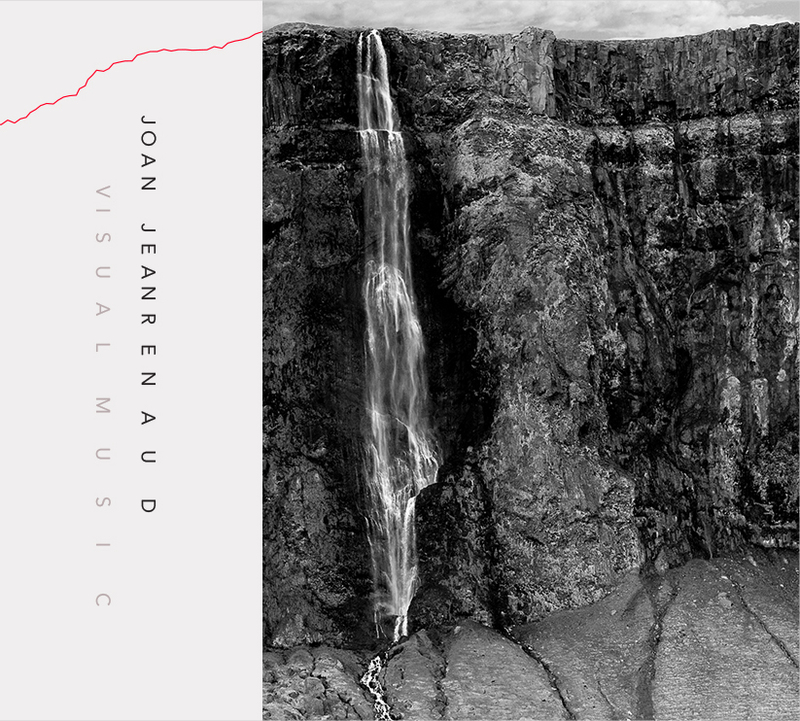 In her 20 years as the cellist in Kronos Quartet, Joan Jeanrenaud played music by an extraordinary, unprecedented range of composers including Terry Riley, John Adams, John Cage, Astor Piazzolla, Philip Glass, Henryk Gorecki, Steve Reich, George Crumb, John Zorn, Thelonious Monk, Raymond Scott, David Byrne, Jimi Hendrix, Willie Dixon and Frank Zappa. In the 17 years since leaving Kronos, the Memphis-born San Franciscan has weaned herself from dependence on other people’s pens. 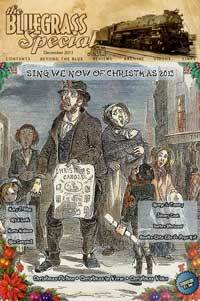 It was a gradual process. 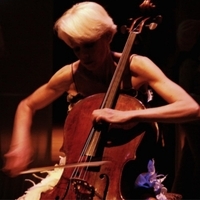 Her initial forays as an independent artist included a performance of Kevin Volans’ Cello Concerto, contributions to Rhymes with Silver, a rapturous album of Lou Harrison music, and her restaging of Charlotte Moorman’s 1972 Ice Music for London (as Ice Cello). 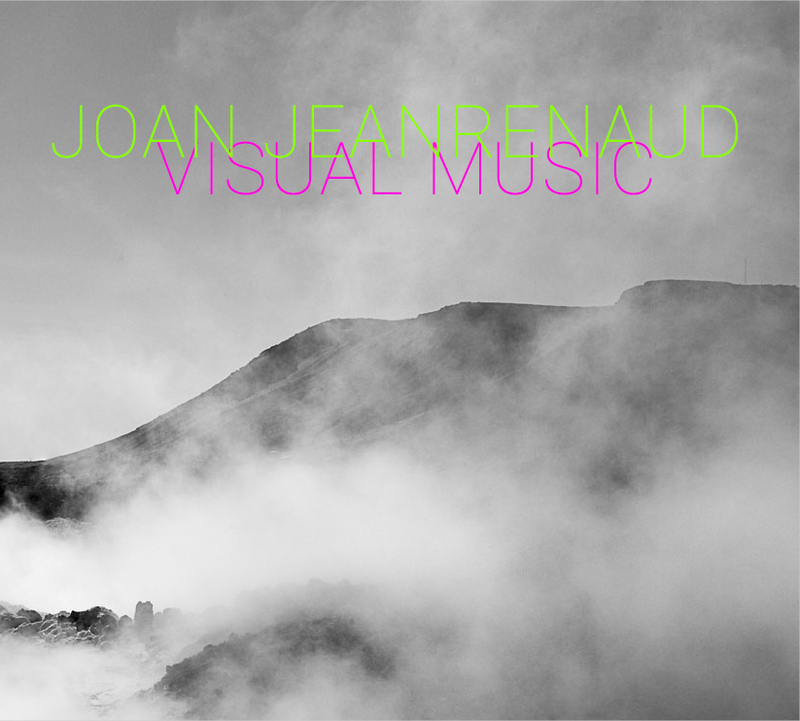 Jeanrenaud’s 2002 debut solo CD, Metamorphosis, found her playing pieces by Glass, Steve Mackey, Hamza El Din, Karen Tanaka, Yoko Ono and Mark Grey.